Filed to: sexiest man alive?Filed to: sexiest man alive? This is not a test. This is real life. Sorry, Madeleine (and humanity), your worst fears have come true. 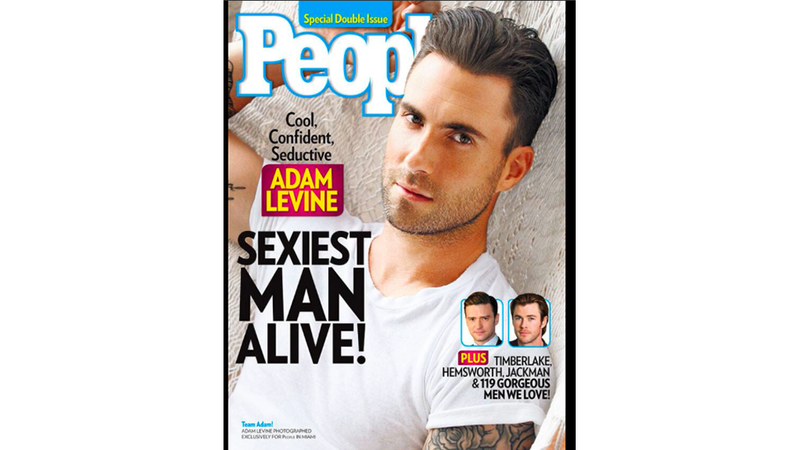 Adam Levine is officially the sexiest man in the world and there's nothing you can do about it. If you ever need to torture anyone Clockwork Orange-style, use that Vine. That will break any person in ten minutes flat. DO AS THE VOICE SAYS. CONGRATULATE HIM. DO IT THROUGH YOUR TEARS.